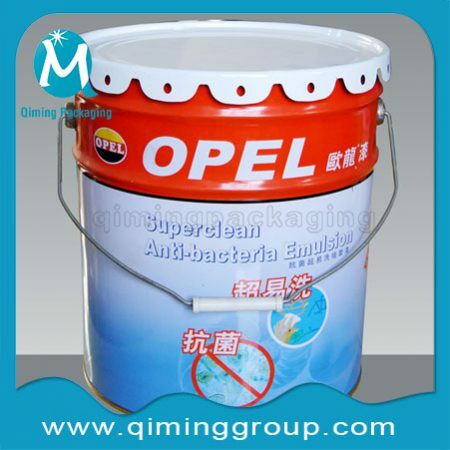 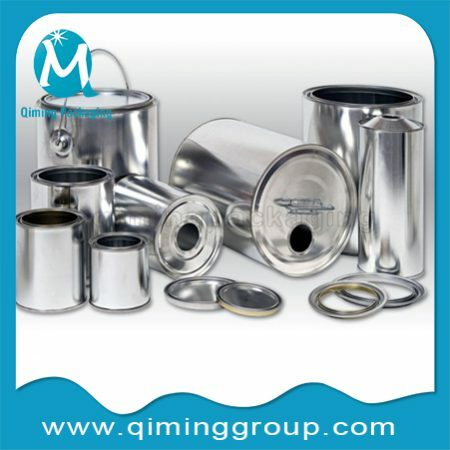 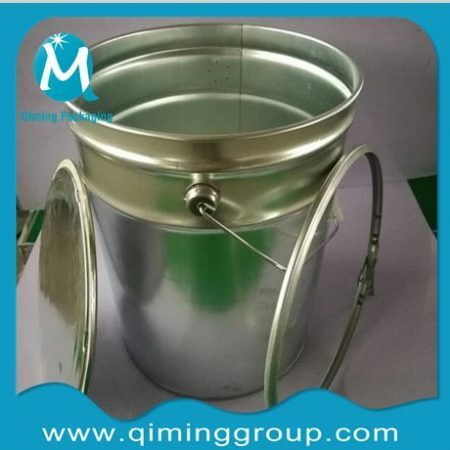 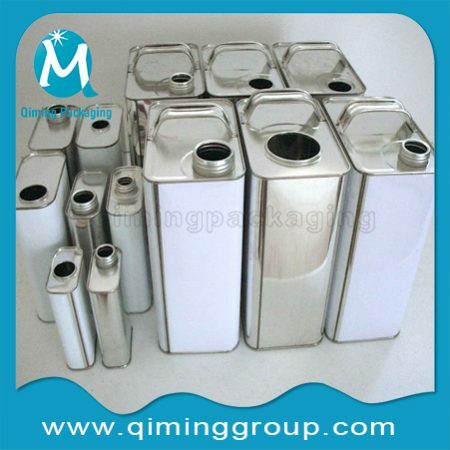 We Also Supply Main Body of Metal & Plastic Handles Rings Sleeves –Metal Paint Pails With Lug Lids,Round Tinplate Cans, Tight Head Bucket Pails, Rectangle & Square Tin Cans. 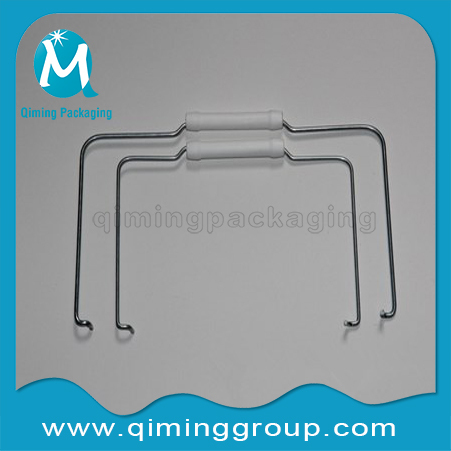 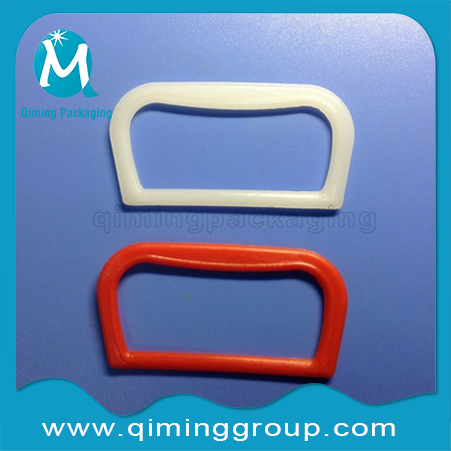 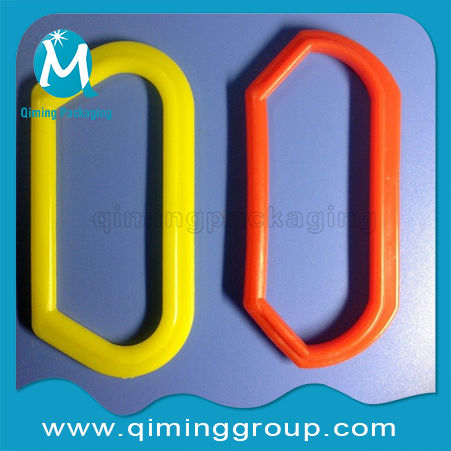 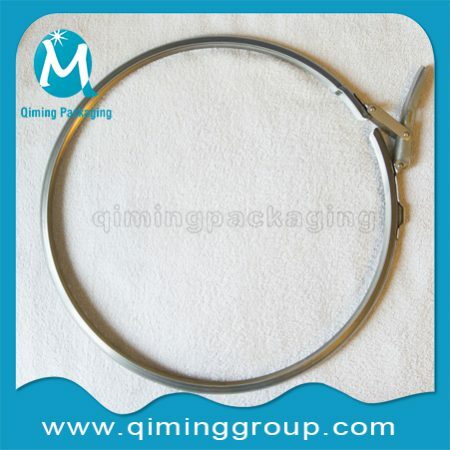 Metal & Plastic Handles Rings Sleeves For Drums Barrels Available. 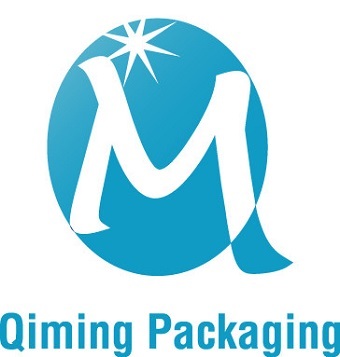 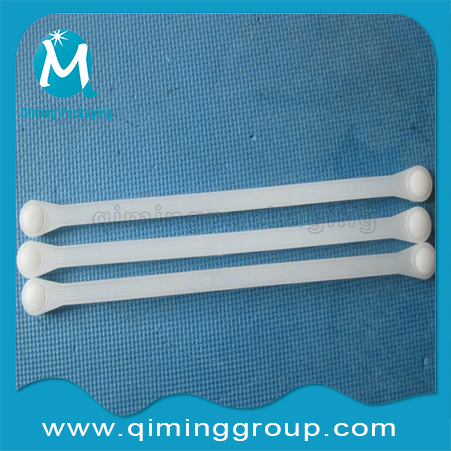 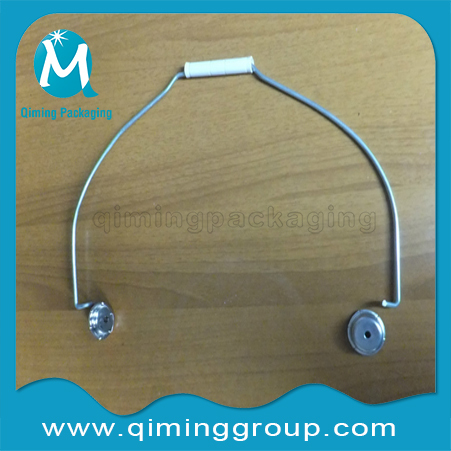 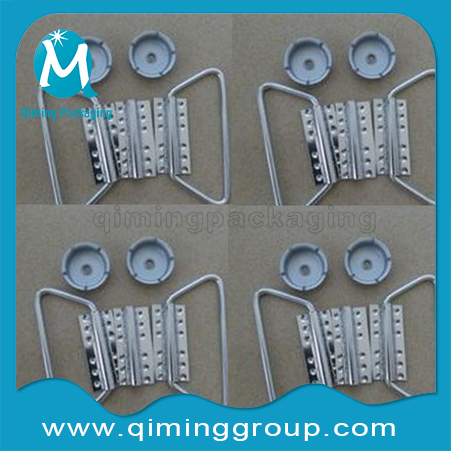 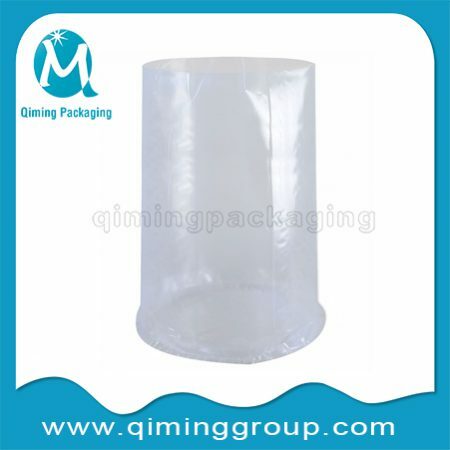 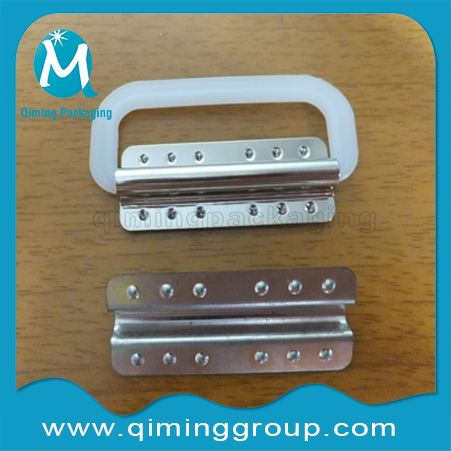 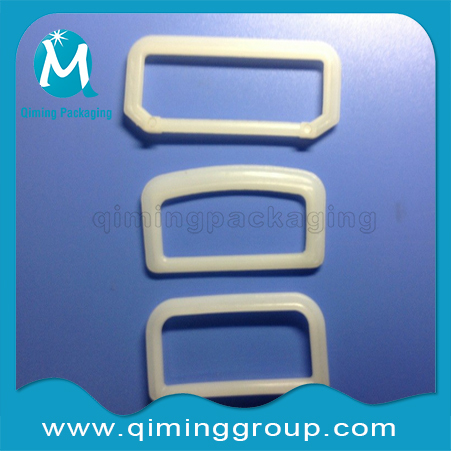 Enjoy One -Stop Packaging Parts Products Shopping Experience .Please See The Following Pictures And Choose What You Need. 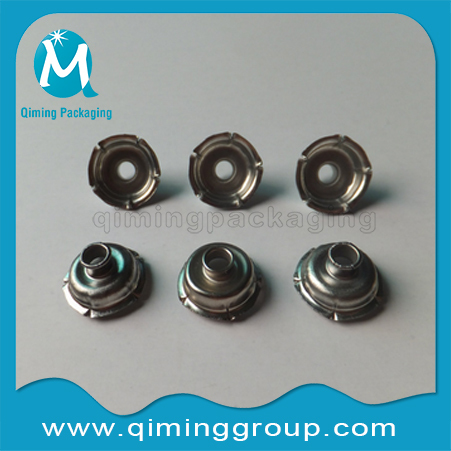 Need Drum Parts Barrel Fittings -Metal & Plastic Handles Rings Sleeves? 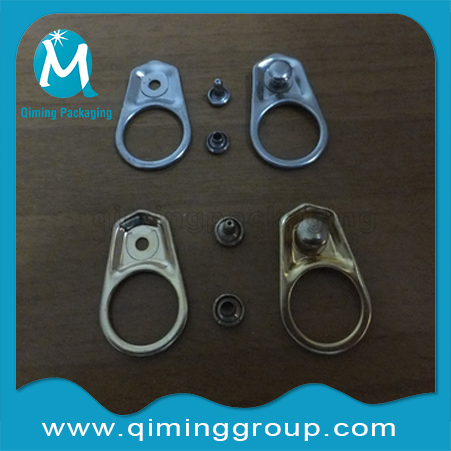 Do Not Find Fancy One ?Contact Us For A Better Solution Now!